You are here: Home / Elder Law / Can I Give My Kids $15,000 a Year? Many people believe that if they give away an amount equal to the current $15,000 annual gift tax exclusion, this gift will be exempted from Medicaid's five-year look-back at transfers that could trigger a waiting period for benefits. Nothing could be further from the truth. 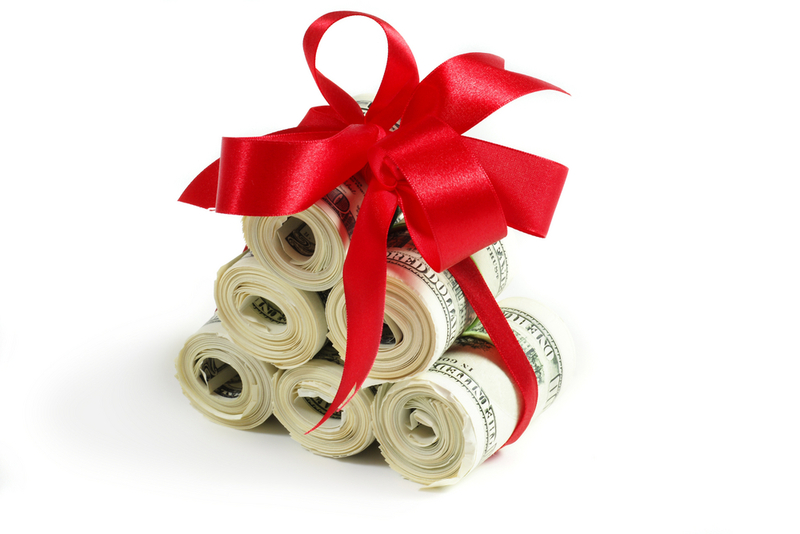 The gift tax exclusion is an IRS rule, and this IRS rule has nothing to do with Medicaid’s asset transfer rules. While the $15,000 that you gave to your grandchild this year will be exempt from any gift tax, Medicaid will still count it as a transfer that could make you ineligible for nursing home benefits for a certain amount of time should you apply for them within the next five years. You may be able to argue that the gift was not made to qualify you for Medicaid, but proving that is an uphill battle.